Then Yeshua began saying to them, “A prophet is not without honor except in his hometown, among his relatives, and in his own house.” He was not able to do any miracle, except that He laid hands on a few sick people and healed them. And He was astonished because of their unbelief. And He was going around among the villages teaching. The hardest person for me to pray over is my wife. Don’t be confused I pray daily for her health and well being, but praying over and studying the Word with and doing good deeds with, it can be difficult. My wife sees me 24/7 she knows all the bad that is in me as well as the good. She knows all my thoughts about others because I don’t keep anything from her, and she knows how lazy I would like to be when dealing with the things of this world. Yeshua did not suffer from past sin affecting His witness like I do, but the contempt of others because they had lived with Him day in and day out for 30 years and that familiarity stifled the work He could have done. 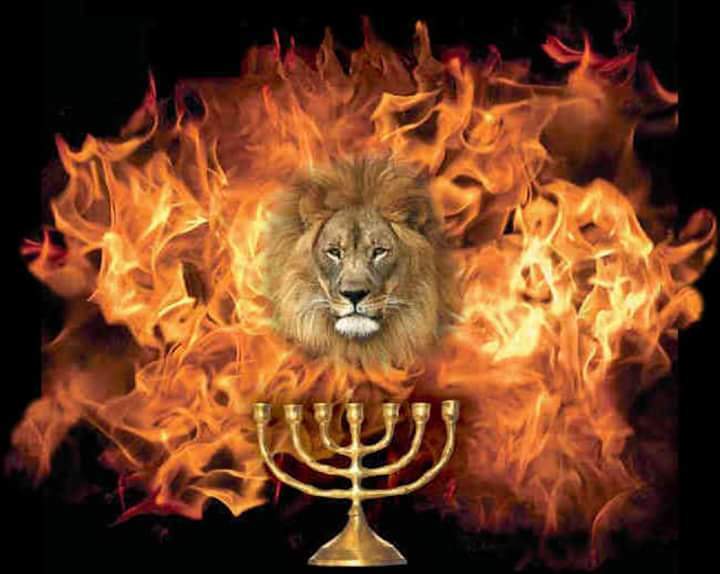 Trust in Adonai has to be in both individuals from miracles to happen in the one Adonai is using for perform the miracle and the one Adonai wants to receive the miracle, it is when believers are in unison together that fantastic things happen.